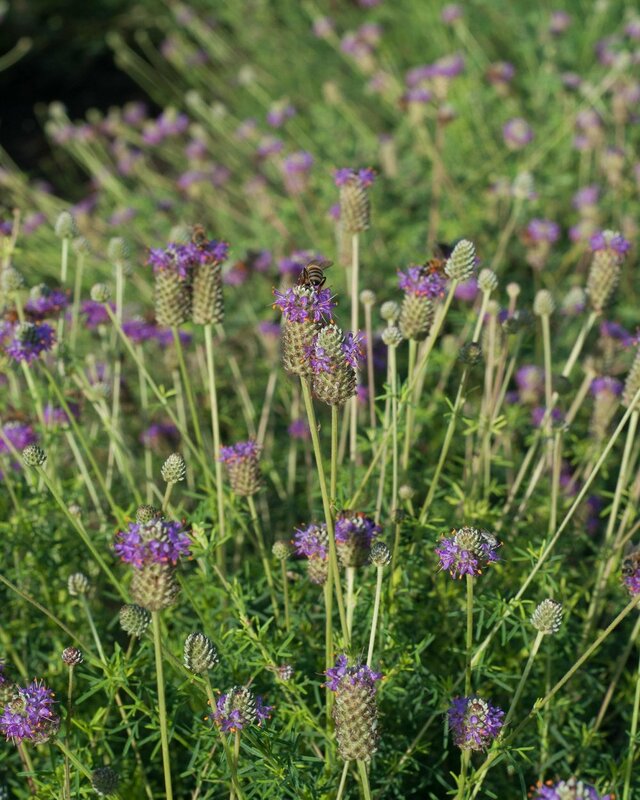 The Cuero Purple Prairie Clover was originally collected near the town of Cuero in DeWitt County, Texas. It provides high protein to browsing livestock species and wildlife, and the seed is consumed by birds and small mammals. In addition to attracting pollinating insects, it is useful in erosion control. Cuero Purple Prairie Clover, is a native, warm season perennial legume, adapted to slopes along prairies, hillsides, and plains. It is widely distributed throughout central, west, and south Texas. It occurs mostly on sandy, sandy loam, and other moderately drained soils. Young foliage provides high crude protein foliage for livestock and wildlife. 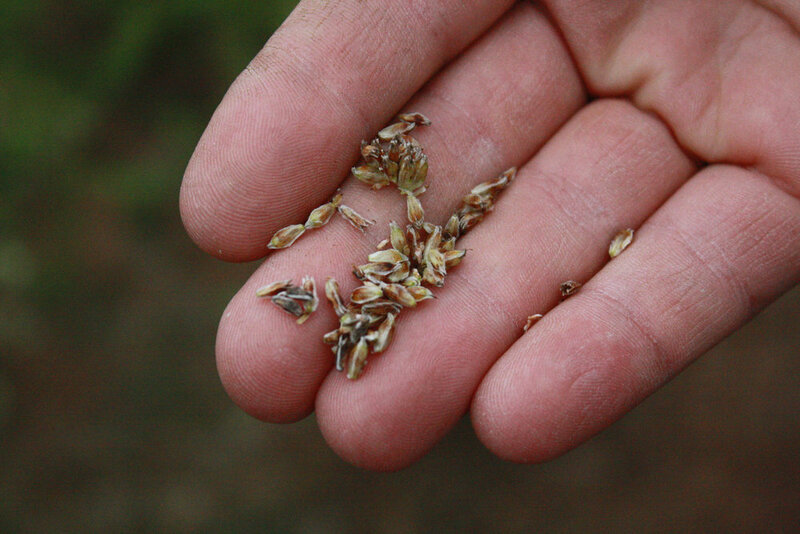 The seed is consumed by birds and small mammals. Purple prairie clover also attracts a wide variety of pollinator species including Southern Dogface butterflies and bees. Purple prairie clover blooms from June through September with mature seed produced from mid-July to October. Good forage for sheep, goats, and wildlife. Attracts pollinating insects. Useful in erosion control. Planting: Inoculate with type M inoculant and plant in the spring at a rate of 3-5 lbs. pure live seed (PLS) per acre at 1/4 to 1/2 inch deep.